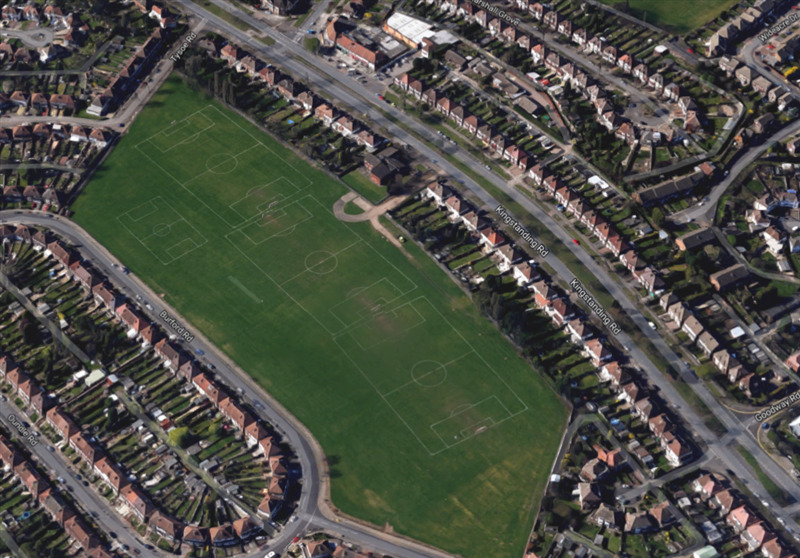 The Burford Road grass pitches are located in Kingstanding, Birmingham. Ideal location with only a short car journey from major stations Erdington, Chester Road and Perry Barr making it easily accessible for those travelling from a bit further out. There are also several buses that stop just outside the park at least every 20 minutes. The open space has recently been rennovated with sharper markings, tall fencing and is consistently well maintained to ensure satisfied bookers on the fantastic 11 a side and junior football pitches. 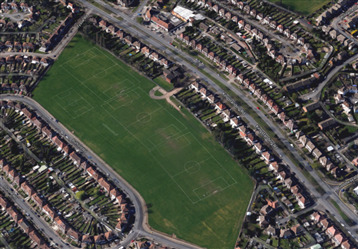 Burford Road boasts a large grass open space fit with three large 11 a side pitches and one junior sized football pitch. 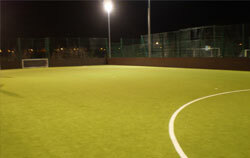 The pitches are ideal for leagues, matches, training as well as corporate events or sports days. The venue has recently renovated new tall fencing to secure the field making it easier and more attractive to bookers. It is available for both one-off bookings and for regular block bookings ideal for Saturday morning or afternoon leagues.